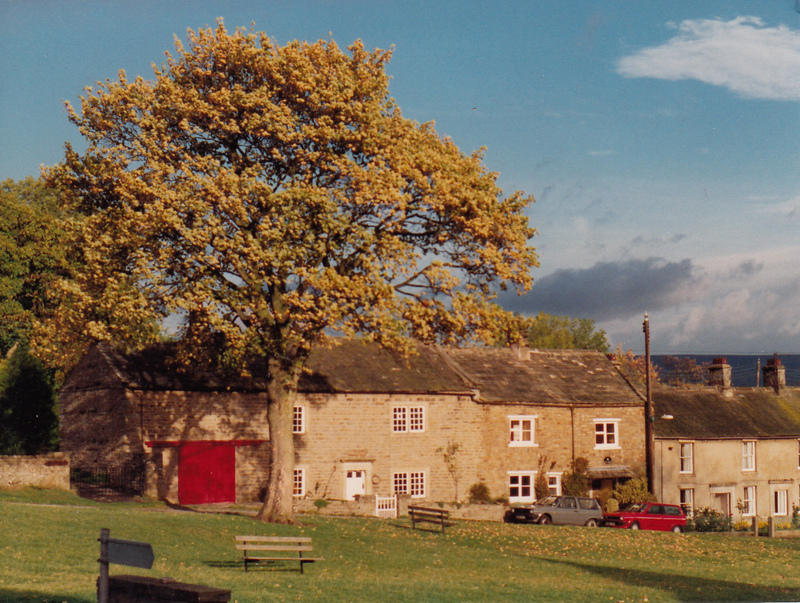 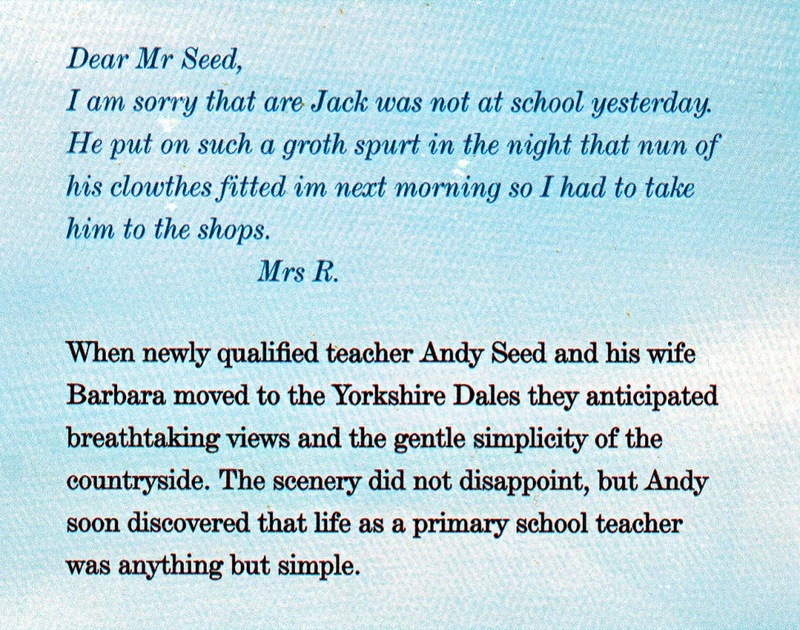 All Teachers Great and Small is the funny, moving and uproarious story of Andy's first job in a primary school and of moving to the wild, woolly Yorkshire Dales in the 1980s. 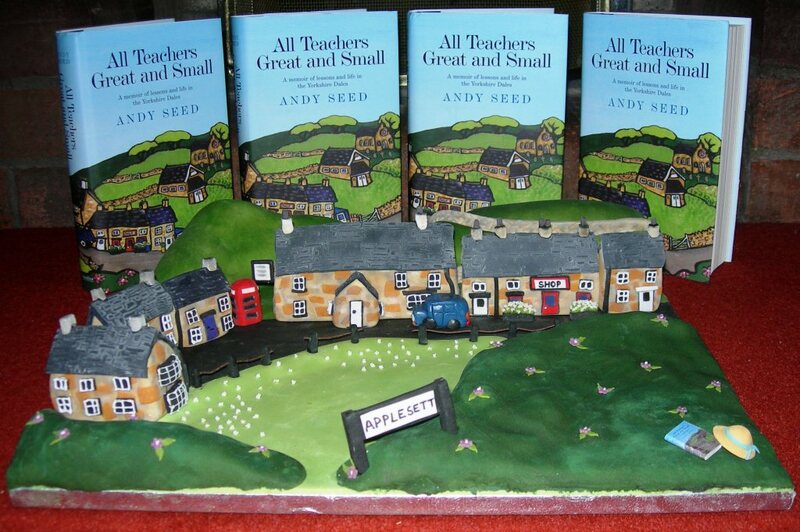 The first in a series of entertaining memoirs, it paints of picture of a rural community which has almost disappeared but which is captured here with wit and colour. 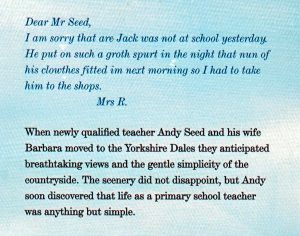 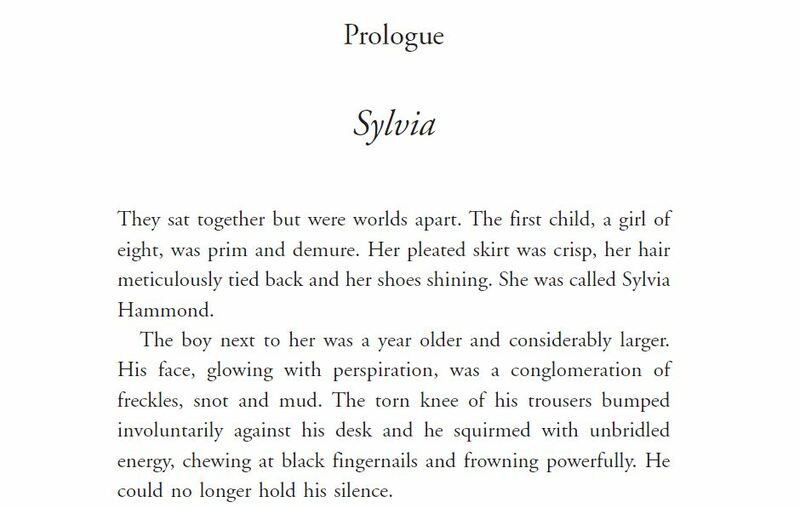 Engaging and humorous true stories of a young, newly qualified teacher working in a small rural primary school in 1980s Yorkshire.